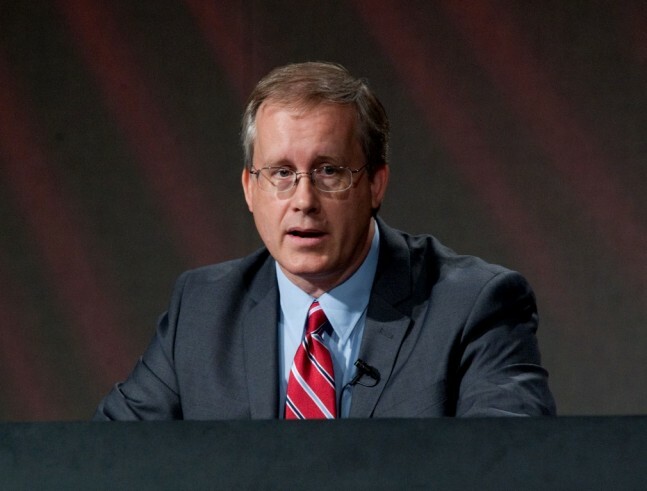 Boeing has tapped John Shannon to serve as the aerospace giant’s vice president and program manager for the company’s efforts on the new Space Launch System (SLS ) rocket. He will replace the outgoing head of the department, Virginia “Ginger” Barnes. 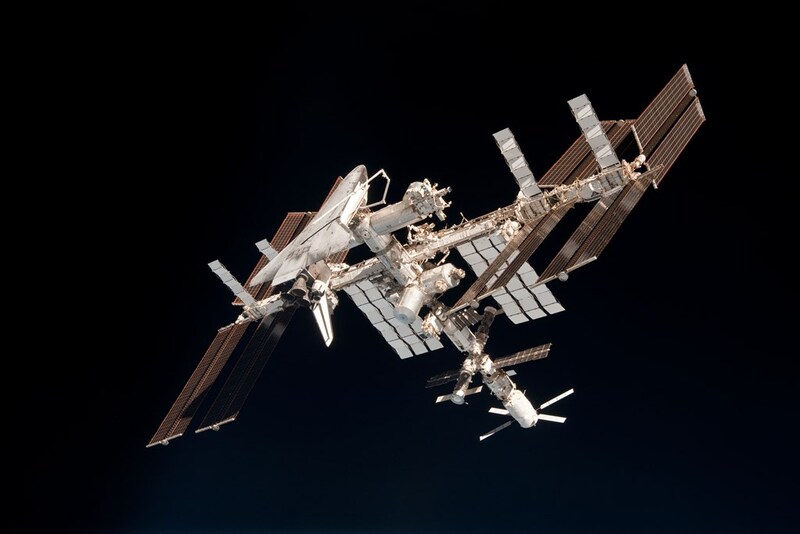 With NASA’s current effort to cede responsibility of sending crews and cargo to the International Space Station (ISS ) to private companies as the space agency focuses on returning to the business of deep space exploration, Shannon’s appointment comes at a critical time. • January 1988 – October 1992: Space Shuttle Flight Operations Engineer serving as a Guidance, Navigation, and Flight Control (GNC) Officer in the Mission Control Center during 23 Space Shuttle flights. Mr. Shannon was certified for launch, reentry, and on-orbit operations including rendezvous. • October 1992 – November 1993: Head of Space Shuttle Guidance, Navigation and Flight Control (GNC) section. Mr. Shannon managed a team of 16 Mission Control Center flight controllers in the day-to-day operations of the Space Shuttle Program. • November 1993 – February 2003: Space Shuttle Flight Director. Mr. Shannon was the youngest person ever selected as a flight director at age 28. Mr. Shannon served as an Orbit Flight Director for 18 missions, as a Launch Flight Director for 12 missions, and as an Entry Flight Director for 14 missions. Mr. Shannon was also the Lead Flight Director for STS-78 (Spacelab) and STS-102 (International Space Station Assembly). • February 2003 – October 2003: Following the Columbia accident, Mr. Shannon was assigned as the Deputy Manager of the Columbia Task Force, interfacing daily with the investigative team of the Columbia Accident Investigation Board. • October 2003 – November 2005: Manager, Flight Operations and Integration, Space Shuttle Program. As manager of flight operations for the Space Shuttle Program, Mr. Shannon was responsible for the management of flight requirements development, cargo and payload integration, flight manifest and schedule development, and mission operations activities. • November 2005 – February 2008: Deputy Manager, Space Shuttle Program. As Deputy Manager, Mr. Shannon shared responsibility for overall management, integration, and operation of the Space Shuttle Program. His primary responsibilities included establishing and implementing program policy, directing and controlling scheduling, planning and execution of the Space Shuttle Program design, development, test, production, and operations; ensuring the integration of all elements of the program into a single operational system; ensuring effective cost control of the total program; and establishing and controlling Space Shuttle requirements and configuration. As Deputy Program Manager, Mr. Shannon also chaired the Mission Management Team for launch and on-orbit activities. • February 2008 – August 2011: Mr. Shannon was named Manager, Space Shuttle Program in February 2008. Mr. Shannon directed NASA’s $5.1B Space Shuttle Program, providing executive direction and policy for all aspects of Space Shuttle processing and development, including prelaunch and flight operations of the final 14 Space Shuttle missions. 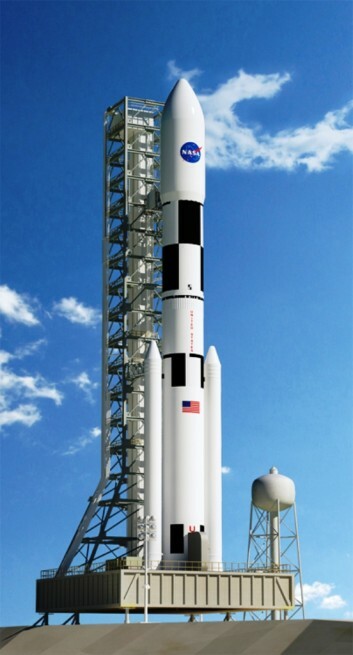 Boeing is the primary contractor to develop and build the SLS. This requires the company to design, develop test and build the launch vehicles’ core stages as well as its avionics systems. NASA hopes to conduct the first flight of the booster in approximately three years’ time. What has been dubbed Exploration Mission 1 or “EM-1” is currently scheduled to take place in November of 2018. The flight should see the first SLS rocket lift off from NASA’s Kennedy Space Center Launch Complex 39B in Florida with one of the agency’s new crew-rated Orion spacecraft affixed atop. EM-1 should mark the second time that Orion has been sent aloft (the first being last December’s Exploration Flight Test 1 mission). Head of horse and buggy business while Henry Ford makes horseless carriages. Unbelievable that NASA didn’t make rockets affordability reusable decades ago. And we continue on with this LIE that we will go to Mars in an expendable rocket. SLS is a monument to the failings of our system of government. Way off base. If you think that reusability and penny pinching are in any way vital to multinational human colonization of the Moon and subsequent exploration of the solar system (as opposed to simply competing for commercial LEO satellite launches), then you are truly lost. Also… forty years ago NASA designed a revolutionary, REUSABLE orbital space plane that was flown into space and back 134 times while the agency also RECOVERED, REFURBISHED and RE-USED all or part of 266 gigantic solid rocket boosters over a 30-year period of flight. You won’t live long enough to see SpaceX ever save THAT kind of money by landing battered Falcon 9 boosters on barges. Get real. The only “boondoggle” for us American taxpayers would be for NASA to continue the practice of giving away billion dollar grants to multiple private start-up companies to try to re-invent the wheel.